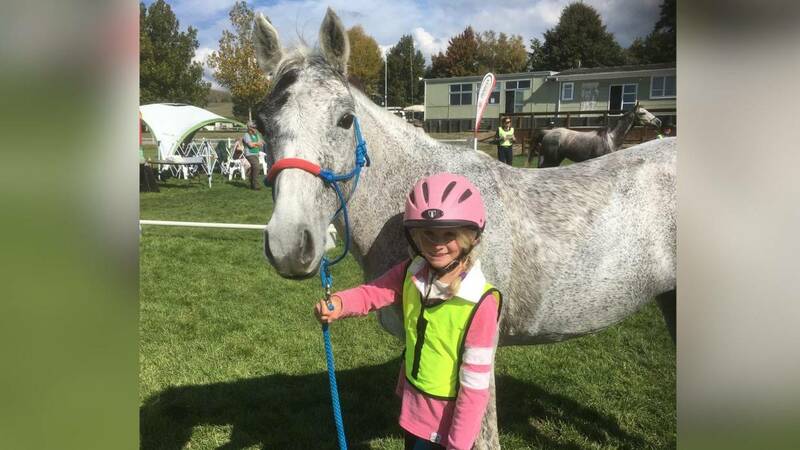 Prestigious endurance horse ride brings economic impact of close to $2m to region. An Oman-registered rider whose Endurance mount tested positive for an anaesthetic drug provided no explanation to the FEI Tribunal for the infraction. Ahmed Mohamed Said Al Balushi had ridden Miss Saularie in a CEI 1* 80km rider in Qatar on February 3 last year. Miss Saularie, who had an owner based in Qatar, subsequently tested positive for lidocaine and a metabolic byproduct of the drug, 3-Hydroxylidocaine. Both are local anaesthetics also used for the treatment of certain skin diseases. The FEI has admitted it is difficult to monitor the entire field of play in endurance, and that it welcomes observer intervention, in a letter sent to members of the public last week. The letter responds to social media furore over severe tack that is the norm in desert endurance. Photos from the recent endurance festival at Al Wathba, the principal venue in in Abu Dhabi, have been shared more than 2,500 times from Facebook – the originals since removed by the photographer.